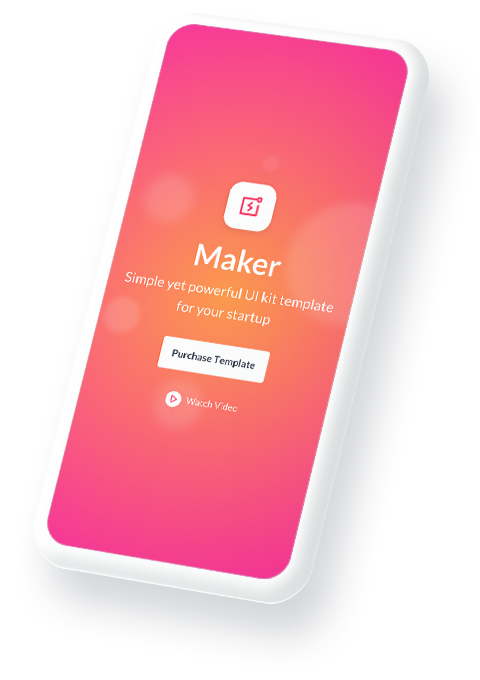 Maker is a powerful UI kit template for your startup! 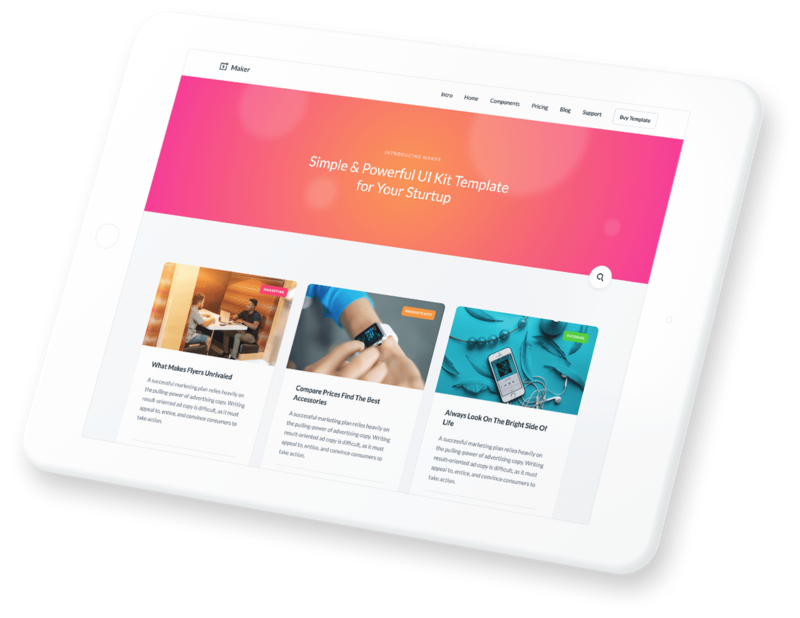 6 variations of landing pages, blog and help center CMS functionality, plenty of inner pages and a huge pack of components that will help you to build your website. 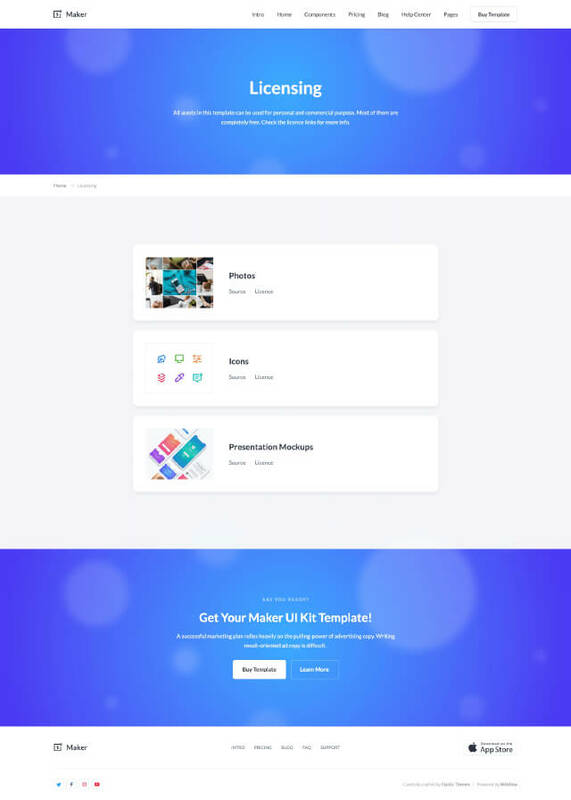 Maker UI kit template comes with 6 different home layouts. 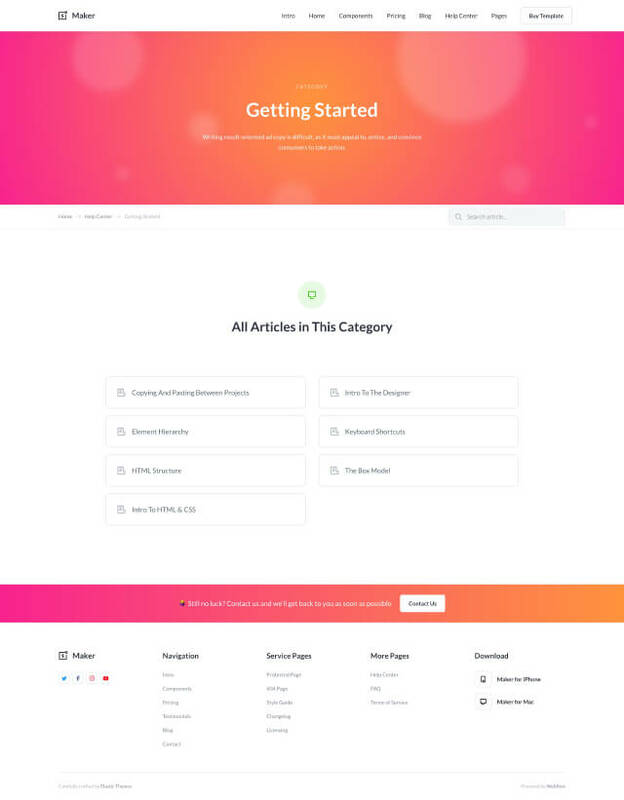 Choose the one you like or mix components to create your own unique website. 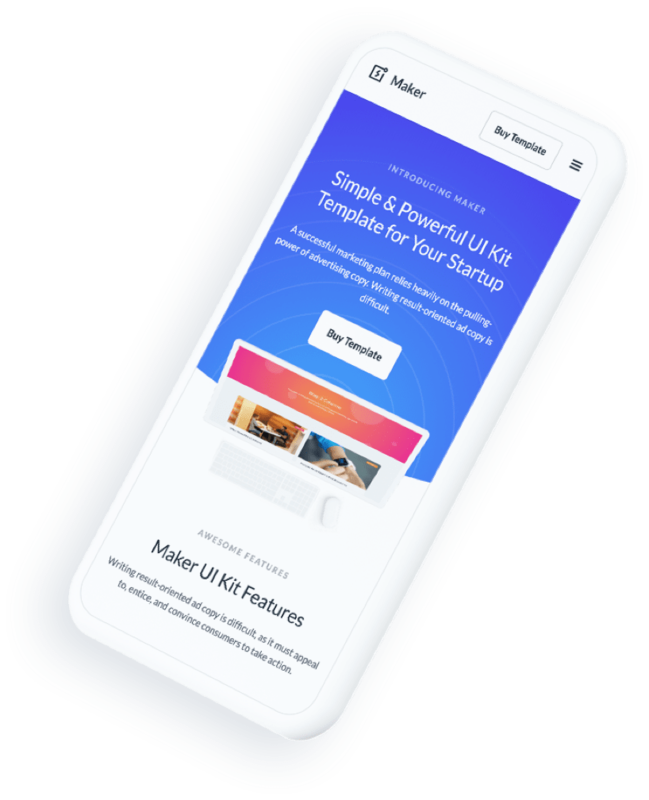 Maker UI Kit comes with a huge pack of useful components that organized by category for quick access: Promo Features, Features, Call to Action, Pricing, Testimonials and Footers. 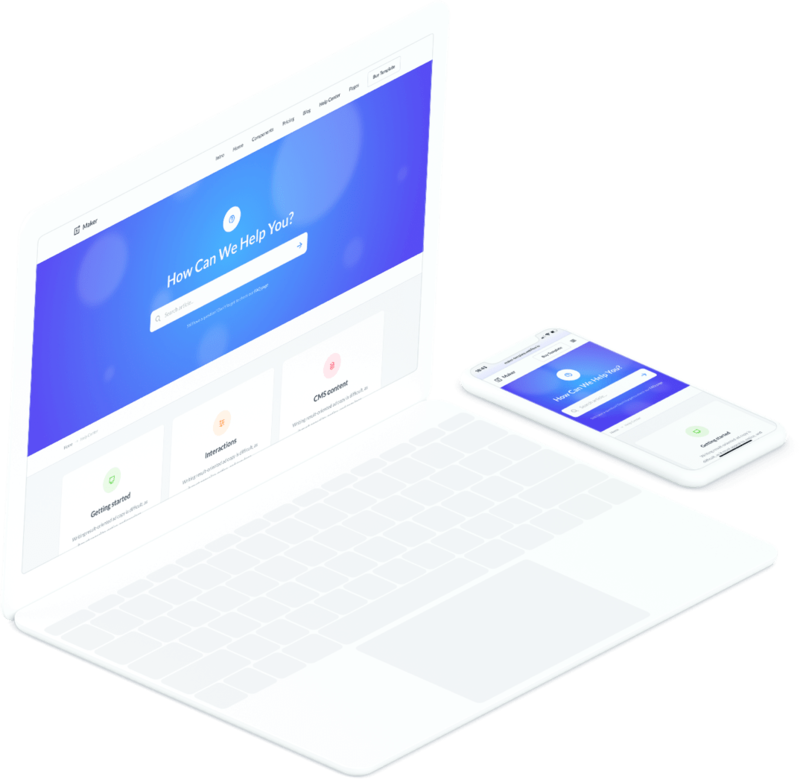 Use advantages of Webflow CMS to help your customers and build a place where they can find the answers to common questions and friendly support. 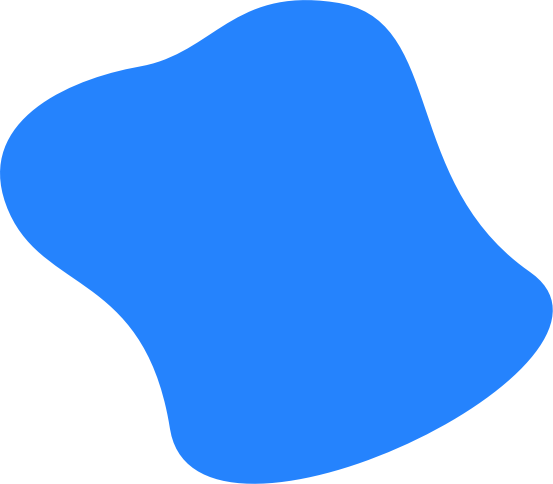 Are you ready to start? 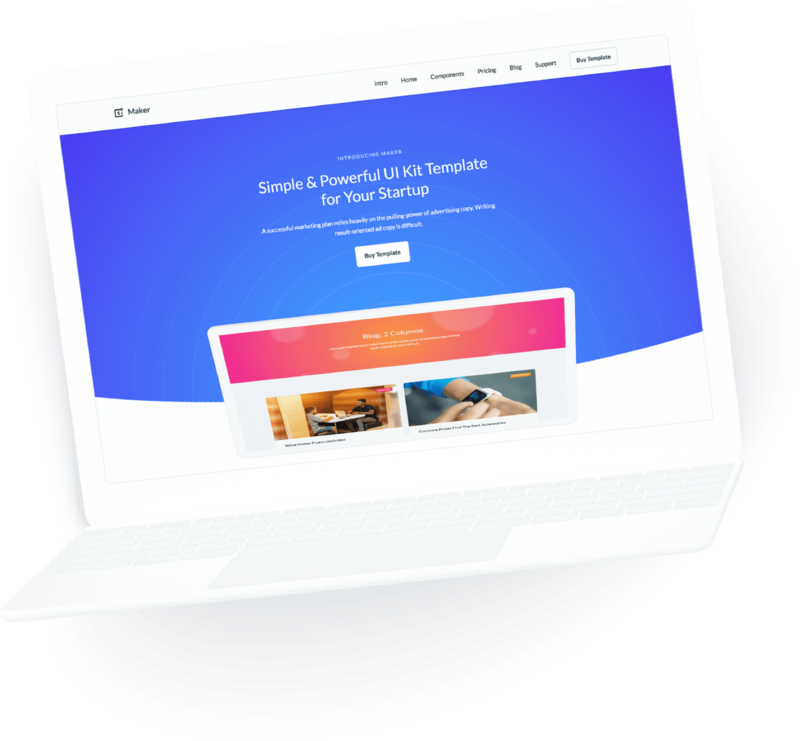 Get your Maker UI kit template today and finally create an amazing website for your startup. 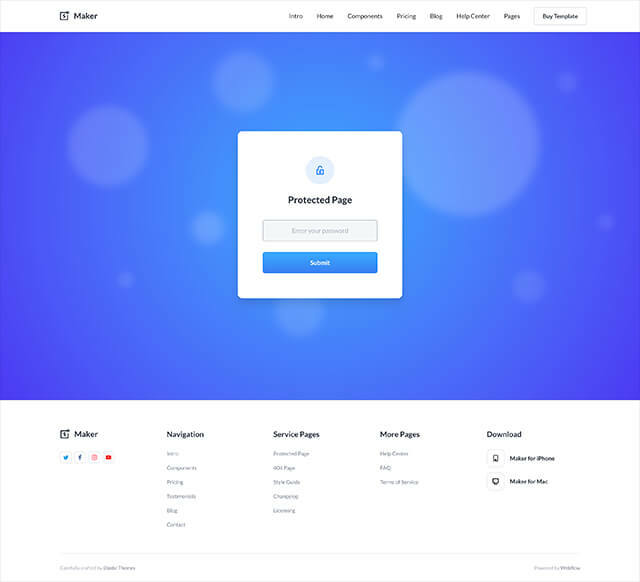 Maker UI Kit template also includes a pack of beautifully designed inner pages that are very easy to edit and customize. 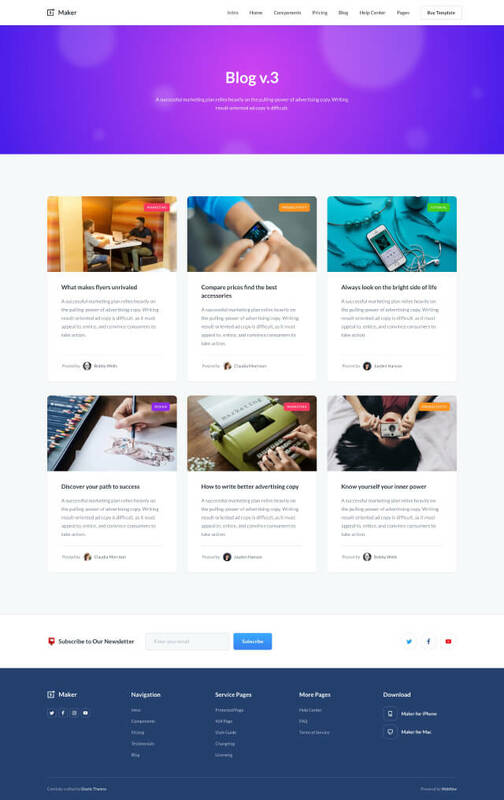 Maker UI kit templates includes over 100 beautifully designed components, that will help you create your perfect website. 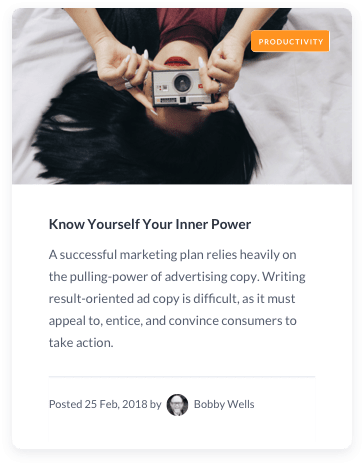 We've made the template fully responsive, so it looks great on all devices: desktop, tablets and mobile phones. 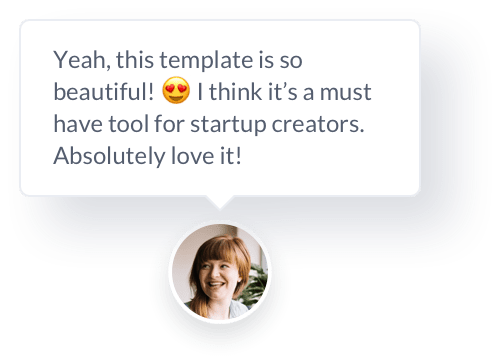 You can see beautiful interactions all across the template. They makes it feels live and pleasure to use. Check interactions course. 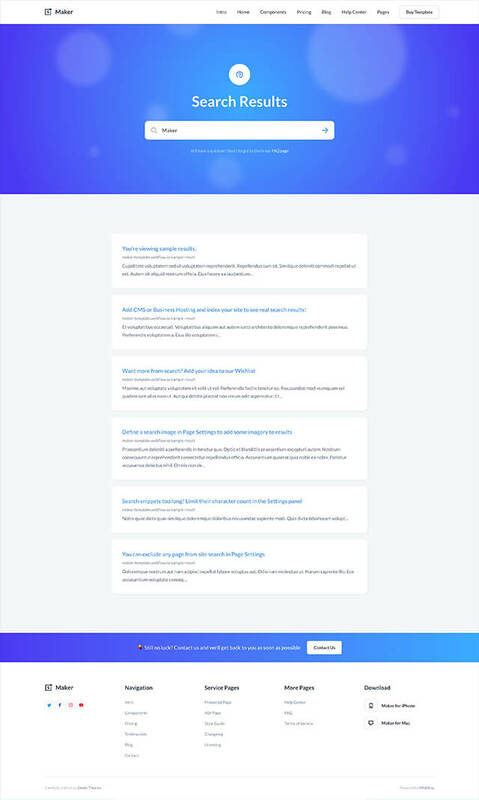 Use the power of Webflow CMS to add blog posts, categories and new articles to the help center. 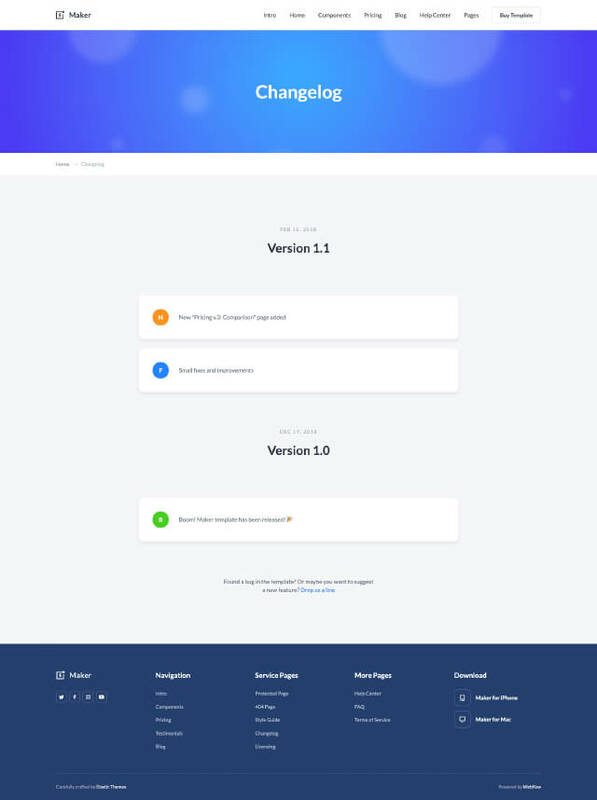 The whole structure is ready. 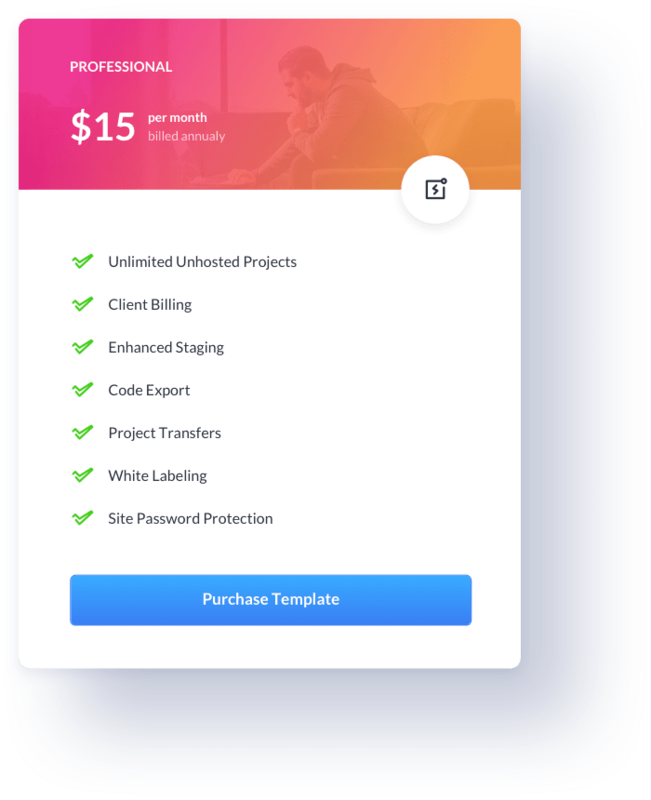 This template includes global swatches, so you can change the whole colour theme with a few clicks. Super handy! 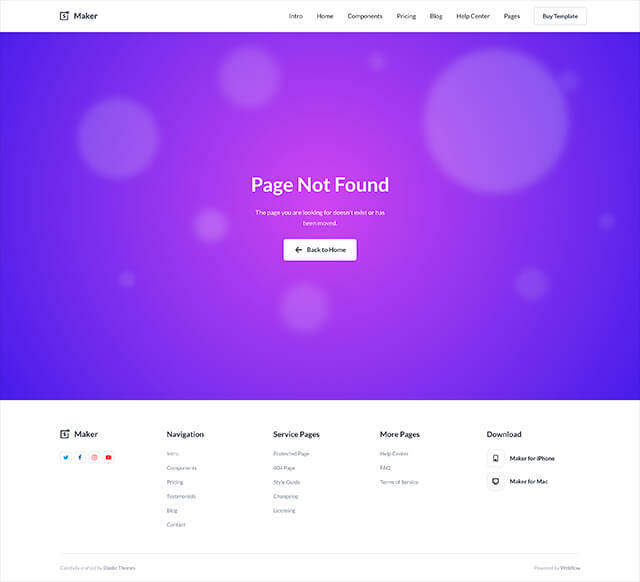 We always glad to help, so don’t hesitate to contact us if you have any questions or suggestions about Splash template. 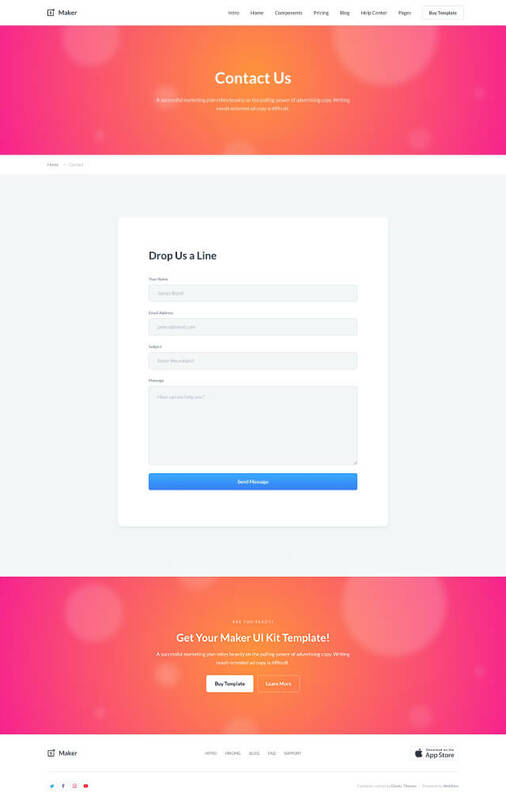 Get Maker UI Kit Template & Create Your Stunning Website Today!